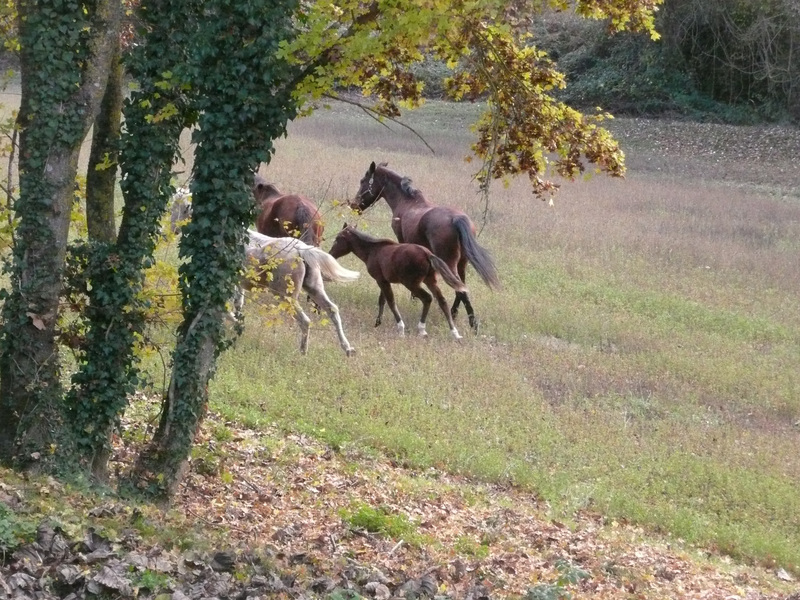 This entry was posted in Umbria, Weekly photo challenges and tagged escape, freedom, gifts of life, horses, Italian countryside, photography, postaday, Umbria, weekly photo challenge, Writing. Bookmark the permalink. They are such sweethearts. xo. So very beautiful…….playing hookey and just having a great time…..